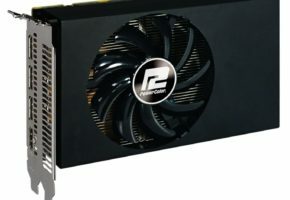 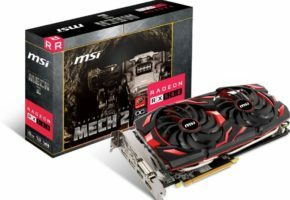 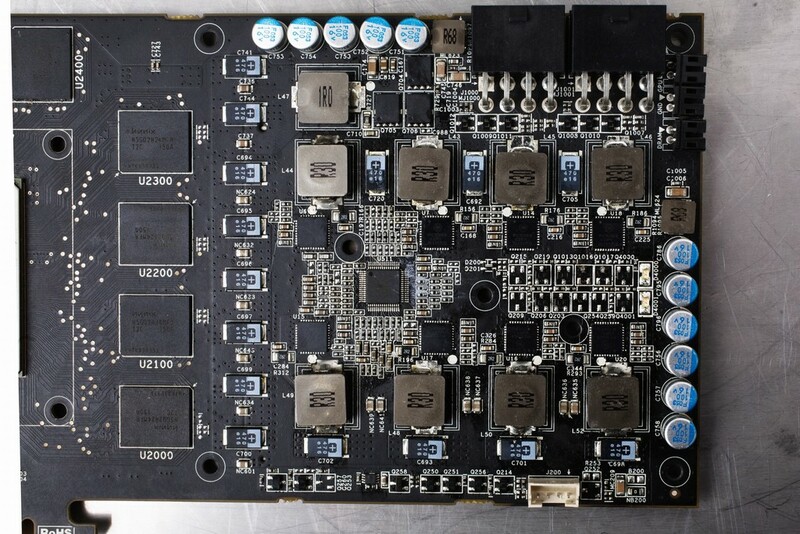 Colorfire is preparing a new non-reference model of Radeon HD 7870 graphics card. 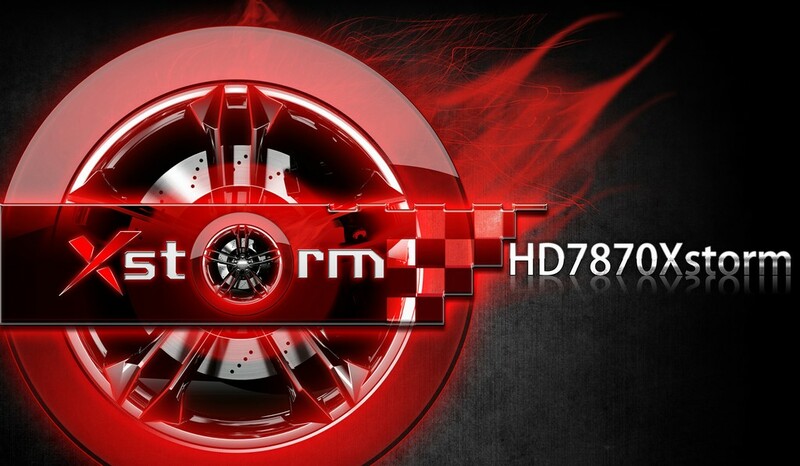 Highly modified HD7870 Xstorm card features more power phases, factory-overclocked clocks and more efficient components. 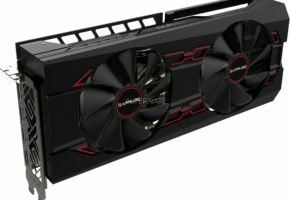 Colorfire Xstorm Series are mostly known for high overclocking potential. 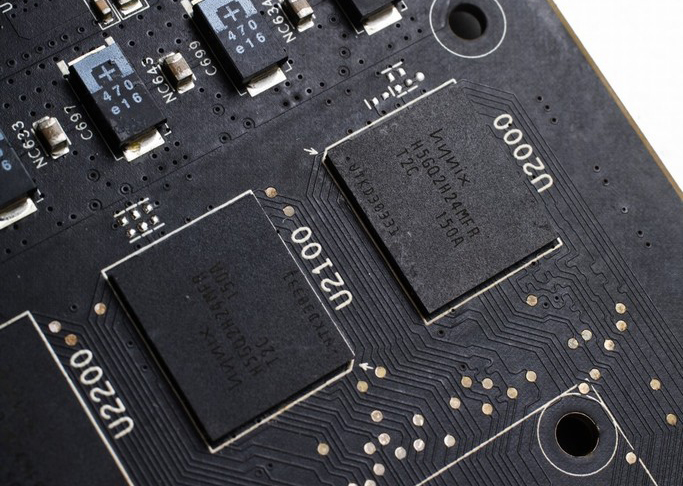 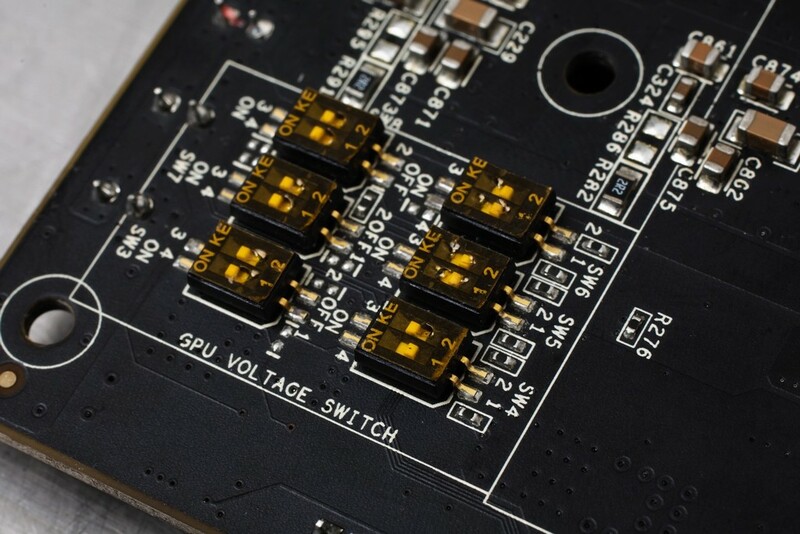 HD7870 was equipped with silver-plated PCB with 8+1+1 VRM next to tantalum capacitors. 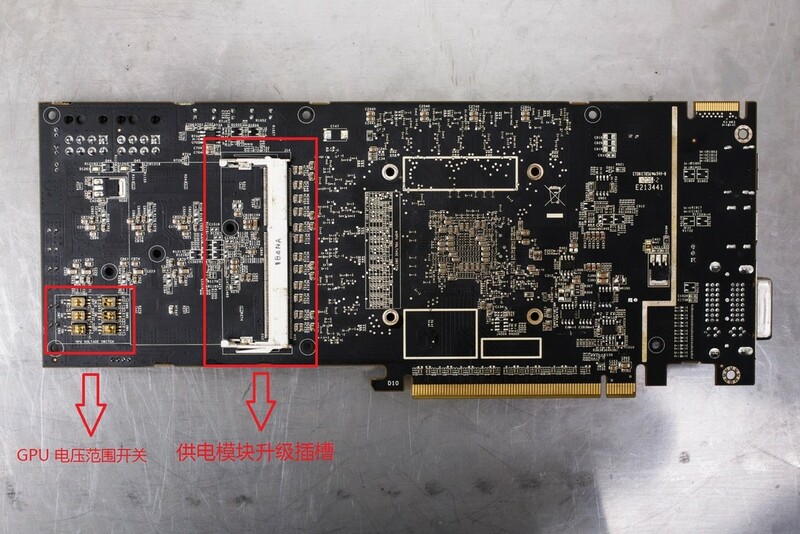 This model is also equipped with expansion slot for additional PCB (similar to bundled with Colorful’s Kudan GTX 680 card) to add even more overclocking potential by providing more Phases to VRM and some voltage control. 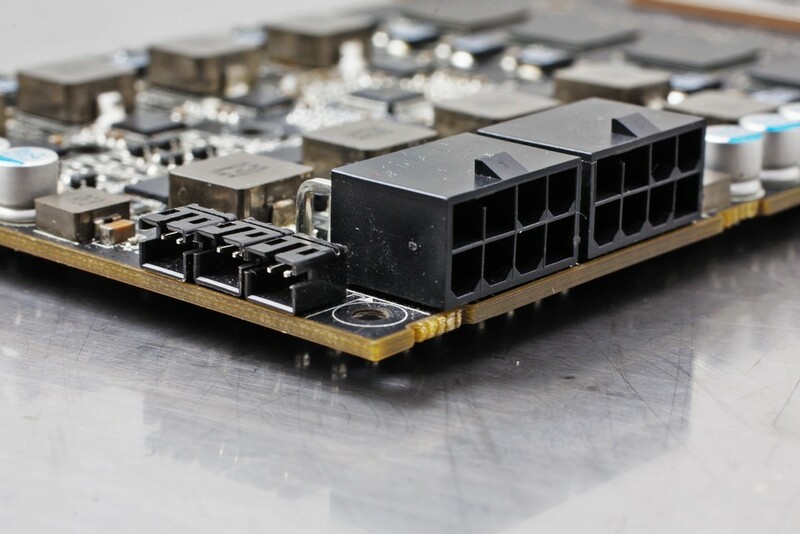 Card requires two 8-pin power connectors which is better (in comparison to reference two 6-pin) if we consider some serious overclocking. 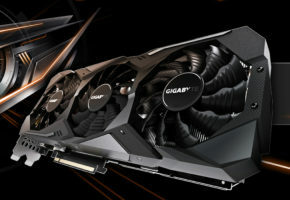 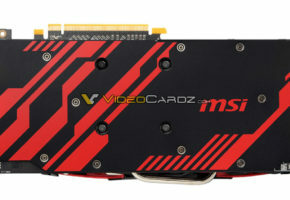 Card is equipped with two DVI, one HDMI and DisplayPort connectors. 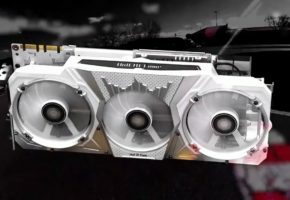 Price and release date is not yet revealed.